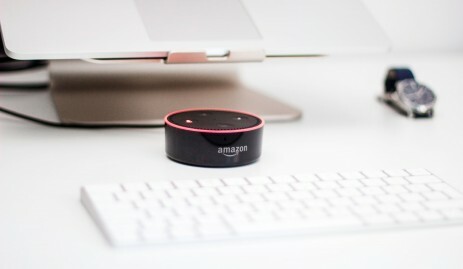 With increasing voice assistant accessibility and their improved quality, creating visually appealing pages is not the main marketer’s challenge anymore. Here’s a list to keep yourself in check when optimizing your content for voice search. According to research carried out by BrightLocal, 46% of voice search users look for local business information on a daily basis. 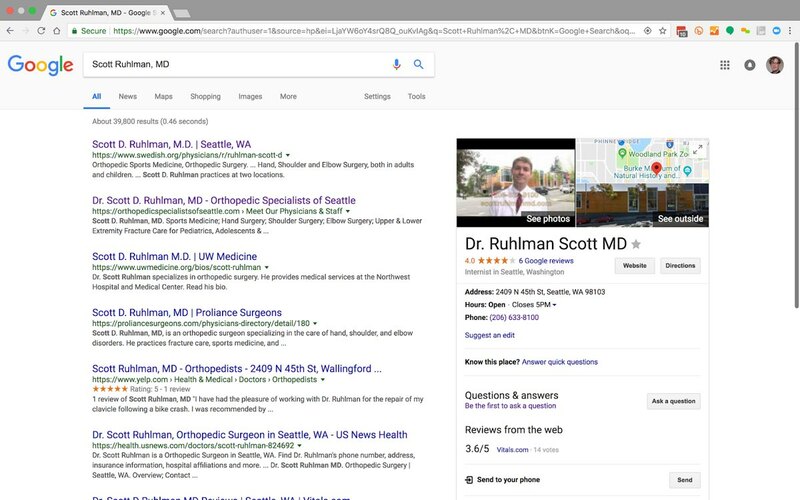 To make these searches count, make sure your Google My Business directory is up-to-date and your local SEO hits the mark. Make sure your page is in accordance with SEO best practices; e.g. page speed, mobile compliance, logical navigation, existing hierarchy and others. To nail the optimization for voice searches it is important to account for the fact that voice searches are generally longer than written ones, they use multiple keywords and trigger words like who, how, what, where, best etc. Looking up a question on Google search, it often presents a snippet above all the other relevant sources. A snippet is supposed to be a quick and concise answer to your question. Snippets not only provide an opportunity to stand above the topic competitors but also contribute to 80% of all voice answers on Google Home devices. Make sure to take advantage of the opportunity that snippets provide. Anticipate the questions that your target customer will ask. Provide comprehensive and structured answers. Make sure they fit the snippet format to increase the chance of voice assistants returning your answers. Another AI influence on how marketing is done. Just like titles and lists are understood by a reader, schema markup is understood by AI. It is a global standard vocabulary for search engines. Andy Fitzgerald in his article reviews and compares what schema markup front-end and back-end look like. 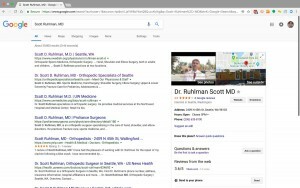 The first image shows the results of searching for Scott Ruhlman, MD. It includes brings up links and a knowledge graph. 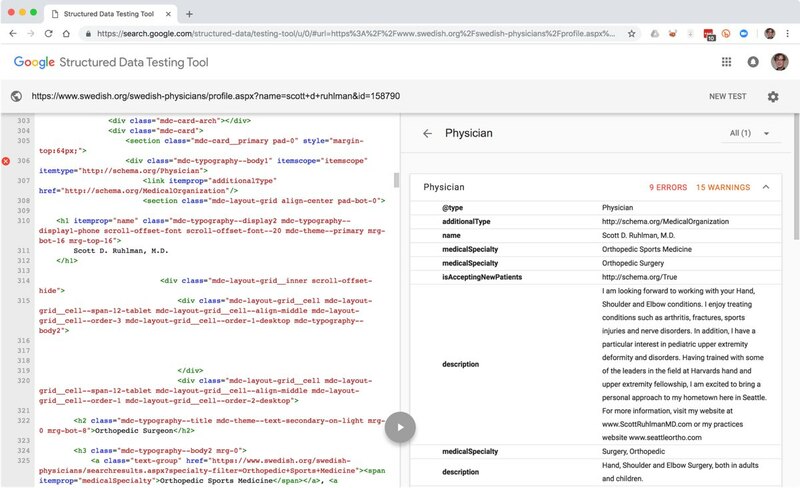 Structured Data Testing Tool leads to the second image. It shows that the information is structured in small elements which are all marked up with descriptive types and attributes that communicate entities, relationships between entities and actions. All done in a language readable by AI. 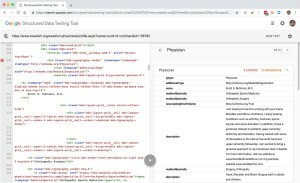 This example is marked up with microdata based on schema.org which is a community founded by Google, Microsoft, Yahoo and Yandex with a goal to create and maintain schemas for structured content on the Internet. In other words, it provides a semantic base for future content creation that fully enables additional content relationship establishing.